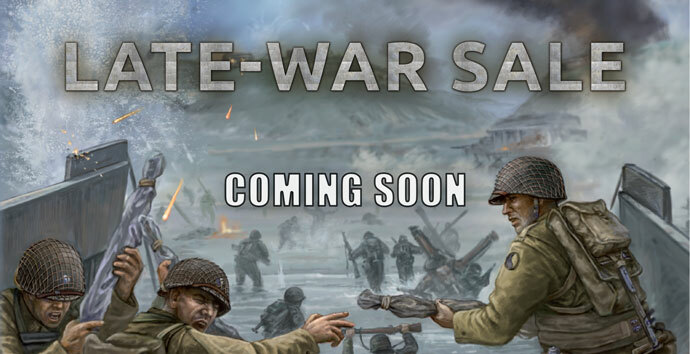 Welcome to the Flames Of War V4 Late War landing page. Here you will find links to all of our V4 Late War news and articles. 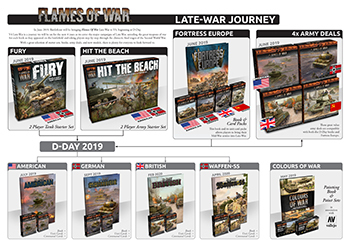 As many of you will have seen already in our year end announcement 2019 will see us return to the Late War period on the 6 June. 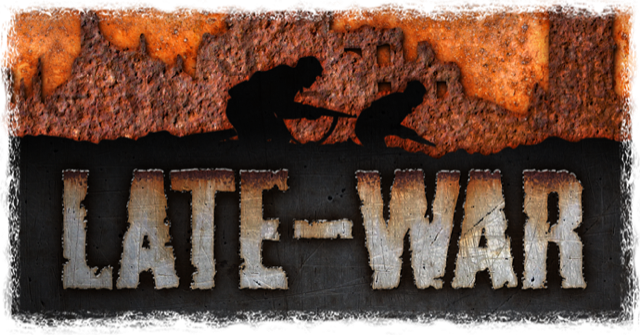 We are giving everyone the chance to get hold of the Late War codes that exist as part of V3 Late War. The sale will run from 18 January to 10 February 2019. All Late War miniatures and books will be on sale for that period at 33% off miniatures and 50% off books.